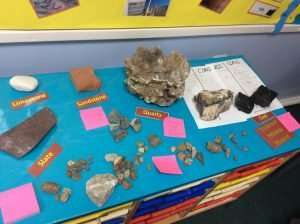 As a part of our Rocks topic in Science we have created a Rock Museum in our class room. 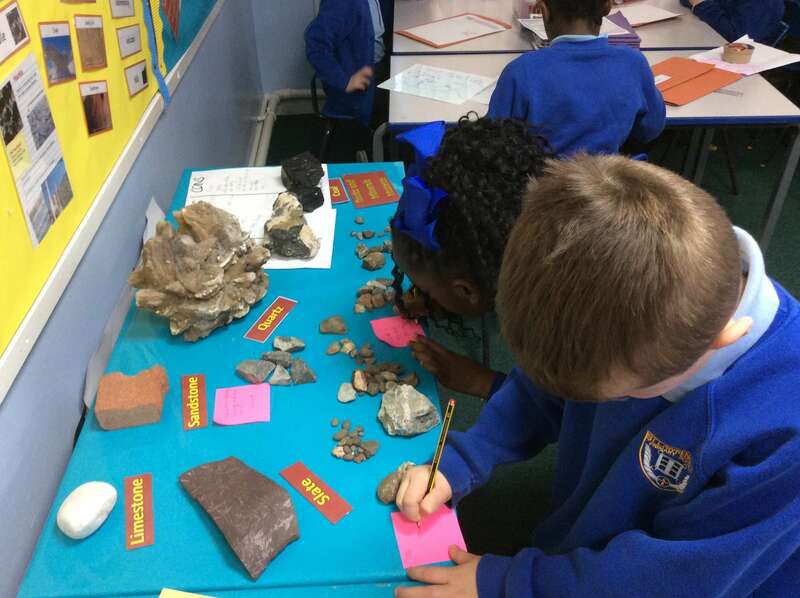 We are writing down any observations we have of the rocks in our collection, as well as thinking how these rocks might be used for builders or for other purposes. 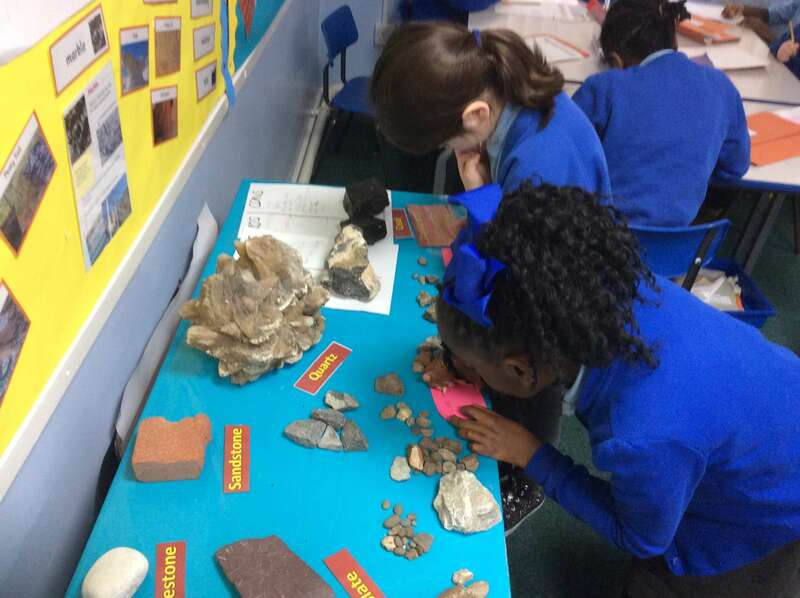 A lot of children have also brought in rocks from home or that they have found in their local area!